A site for those who enjoy stories and storytelling. Read digital myths, folktales and legends about the British Isles. 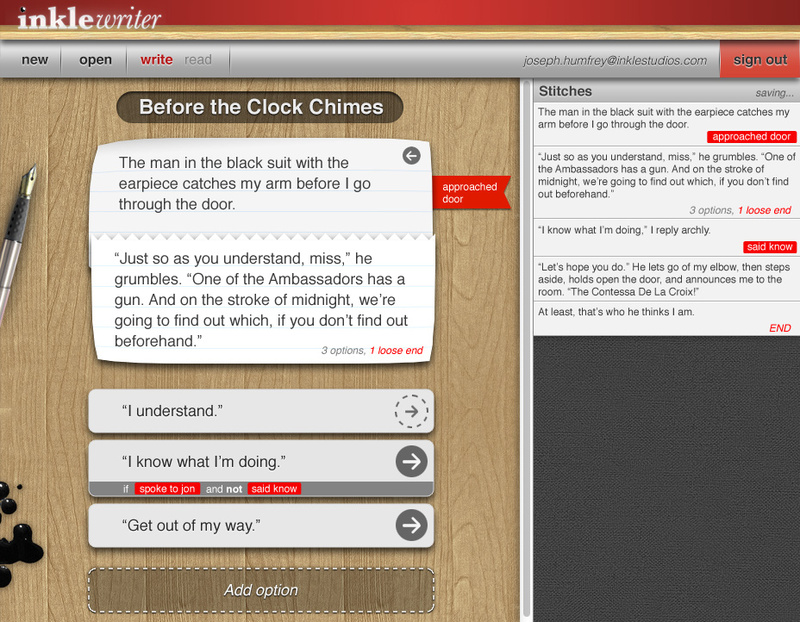 Students and teachers can add to the stories and there are thousands of stories to choose from. 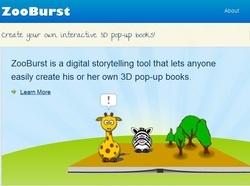 Add a new dimension to storytelling, reports, and presentations with ZooBurst’s digital 3-D tool. In this safe and protected space, students create and customize pop-up stories; add their own voice to characters, upload artwork or items from a built-in database of over 10,000 free images and materials. If a picture is worth a thousand words, then let this site provide the picture to inspire your words. Choose a picture from the gallery, and add text. Word choices are available or use your own. 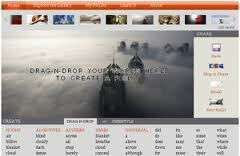 There is also an introduction to writing poetry using this tool. Explore, create, and design at Kerpoof. Make a picture, a movie, a drawing or a card by selecting a background and then dragging and dropping your selected additions. There’s a host of activities that you can do at Kerpoof. Dazzle your project with these word clouds. Choose a picture or shape, then add your words and voila, a visually enticing display. Tagxedo can be used to demonstrate speeches, animal reports, or anything else you can imagine.